This is the workup for what I thought was an interesting case. 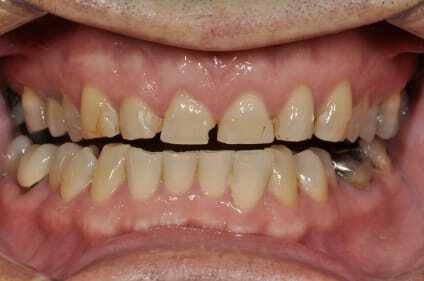 28 year old female with a virtually virgin dentition who was finished with ortho in her teenage years with congenitally missing second premolars. 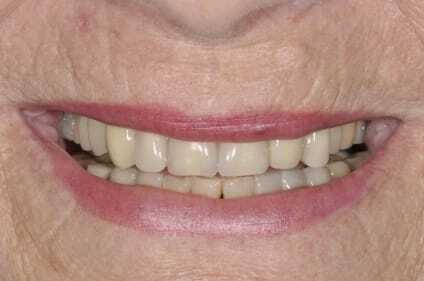 She is getting married soon, so wanted a non-invasive solution to restore her dentition. The spaces measure: 15 (6mm), 25 (4.5mm), 35 (6mm). 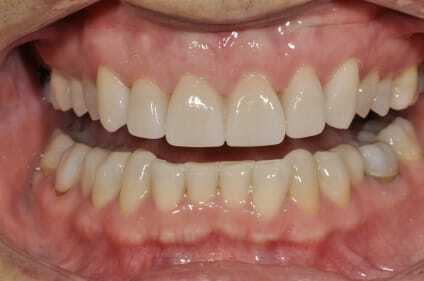 Financial constraints are a factor, with her adamantly saying that she does not want to go back into orthodontics. 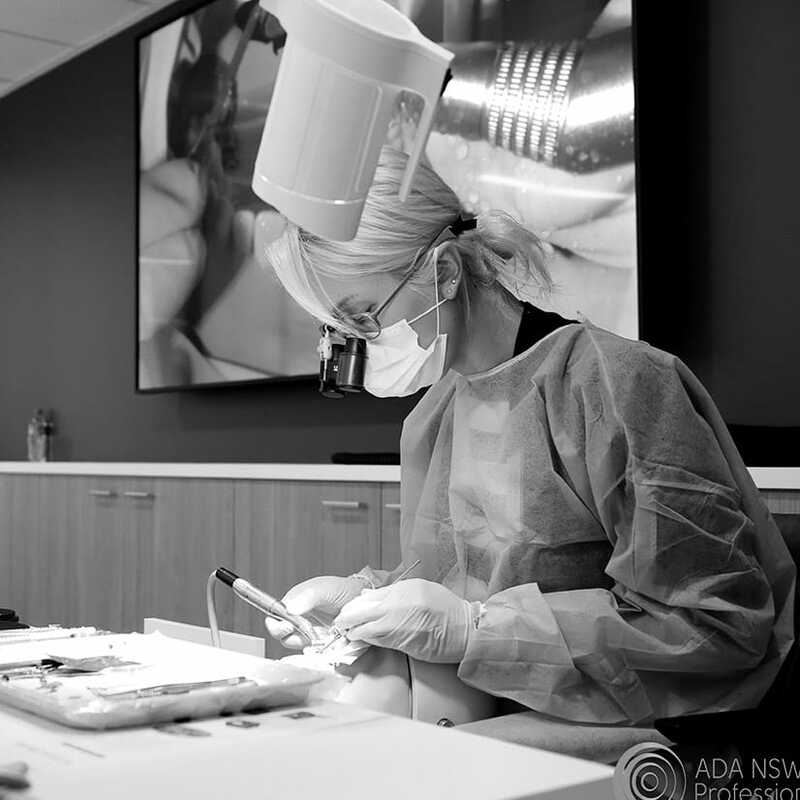 At this stage, implants are not financially feasible. Potentially, to get the 7mm interdental space required for an implant in the 15 and 35 spaces, one could plasty the enamel; 0.5mm off each pontic-facing tooth and you could achieve this for a decent sized implant (I don’t really want to use a 3.0mm fixture in this region). 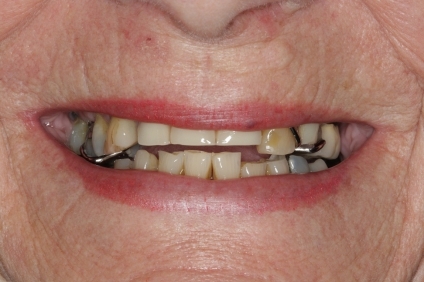 An alternative option is a high-precious metal wraparound cantilever bridge utilizing the palatal wall of 16 and 26, supporting the 15 and 25 pontics, respectively. 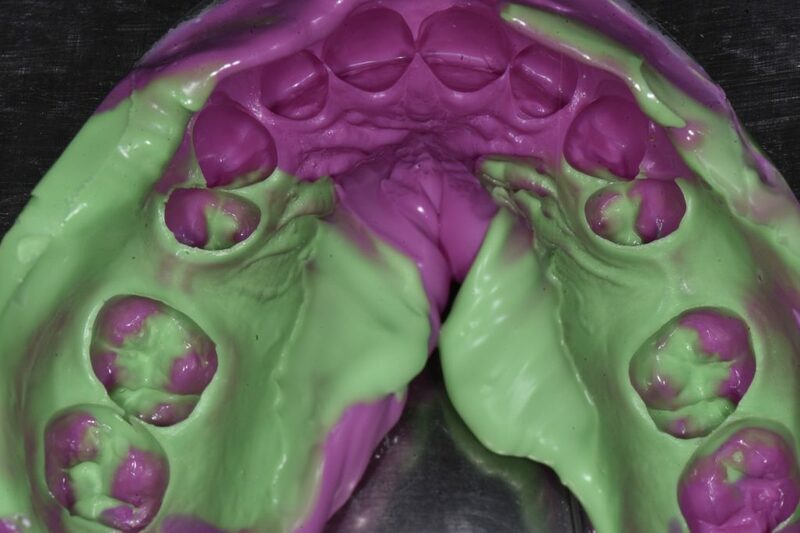 The reason for metal over e-max is the potential for a fracture at the linguoproximal line angle of the abutment tooth with function, which would render the restoration hopeless with the need to reprep and re-make. 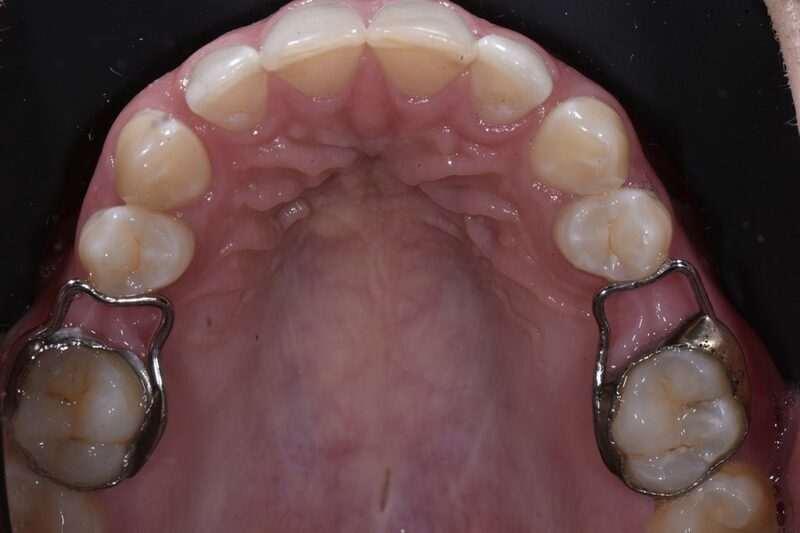 If this metal cantilever bridge debonds, it can predictably be rebonded in place again after removal of residual cement. If we need to remove the cantilever for implants in the future, it is far easier to see when you are prepping through metal than through e-max.